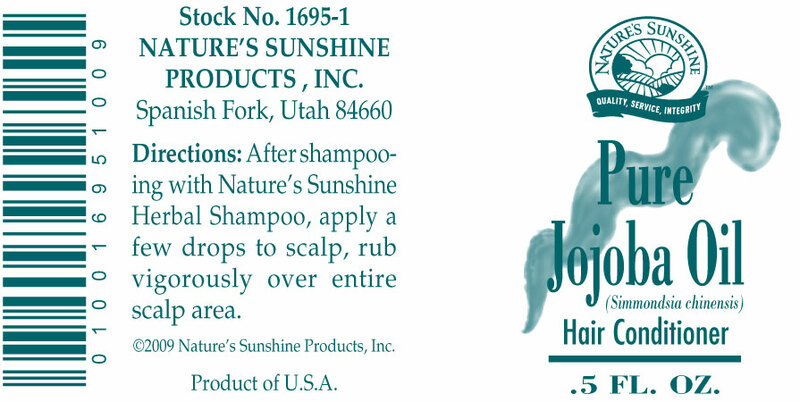 Nature’s Sunshine Jojoba Oil is designed to help moisturize dry scalp and give hair that healthy gloss. 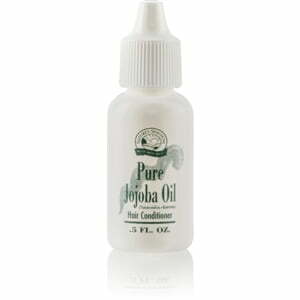 The Jojoba seeds are pressed to produce an oil, similar to vegetable oil, which helps to moisturize the scalp. It also may be used as a conditioning treatment for the hair and scalp. 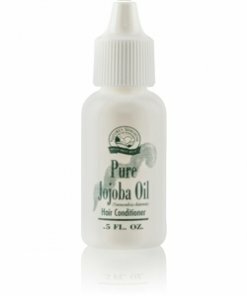 After shampooing with Herbal Shampoo, lightly massage a few drops of Nature’s Sunshine Jojoba Oil into the hair and scalp to moisturize the scalp and give hair protection and sheen. Instructions: After shampooing with Nature’s Sunshine Herbal Shampoo, apply a few drops to scalp, rub vigorously over entire scalp area.